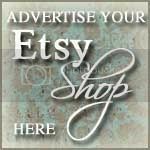 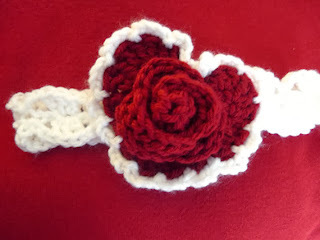 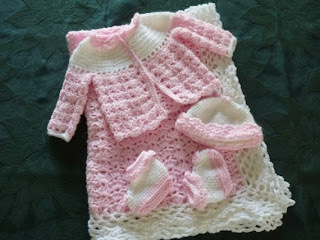 Today's featured shop is Quinnys Crochet. 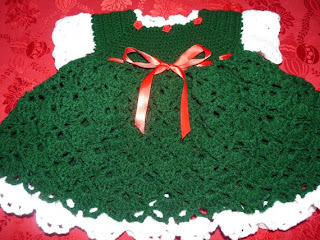 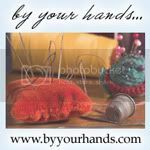 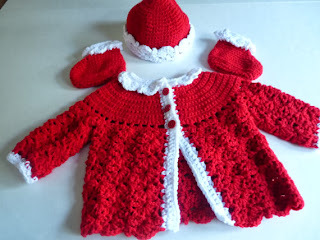 Carol makes crocheted baby clothes, blankets and accessories, ladies scarfs and anything else that takes her fancy. Here are some adorable outfits for your favorite baby girl.